Planning, sharing knowledge, stakeholder management and environmental mitigation are essential to deliver projects that meet the exacting demands of cost and time predictability, smooth operational transition and minimal disruption to the public. 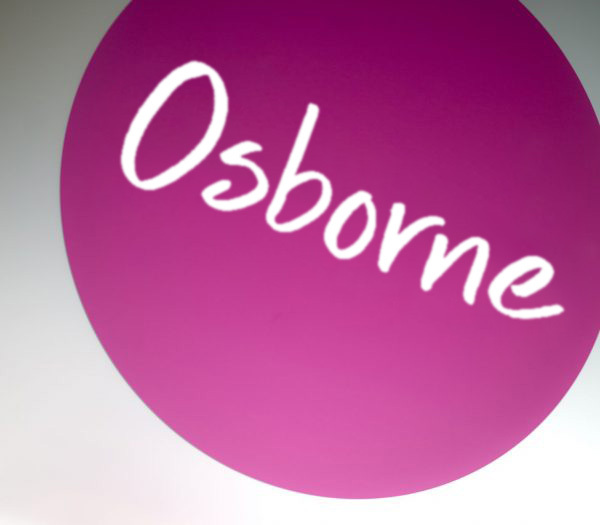 Osborne sits on several highways frameworks including the CDF framework for Highways England. We collaborate closely with our clients to ensure a defect-free result delivered on time with minimum disruption. "Many thanks to you and the whole team for hosting our visit on Christmas Day. It was really fascinating to see the attention to detail, the excellent layout of the site and the good spirit and morale among the team. Brilliant! 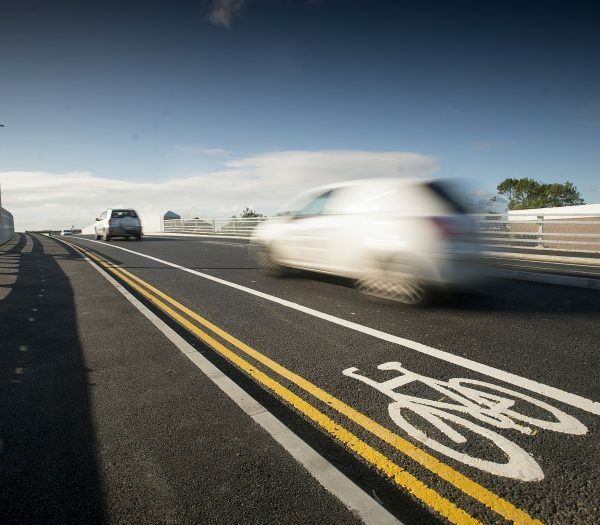 I was delighted to travel over the bridge this morning and to see the results of all your hard work. Well done to you all and thank you for your dedication and professionalism." We all face global economic and industry change of an unprecedented scale and speed. The only real certainty in all this is uncertainty! It has never been more important that all our people have the ability to work outside of their comfort zones in less than certain environments. We all need to learn openly from every event and share that knowledge as widely as possible across the industry. No single individual, team or organisation is infallible. 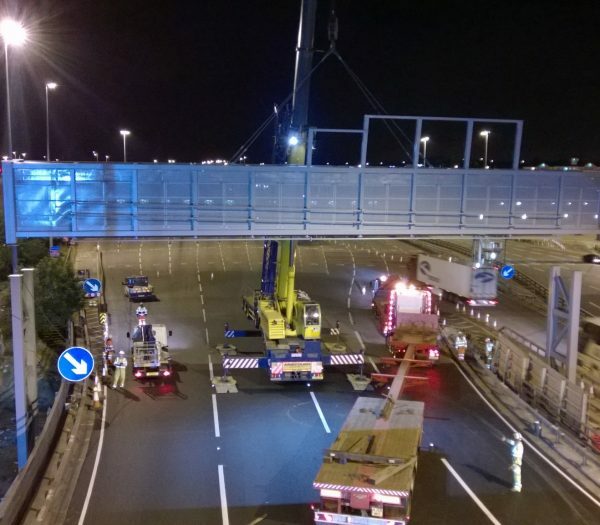 Working with our highways customers we design and install infrastructure solutions that monitor road conditions and communicate ‘live’ information to road users. These new technologies actively manage traffic flow to increase road capacity without widening. Comprehensive Asset Surveys provide the ‘as-built’ data needed for fully informed designs. 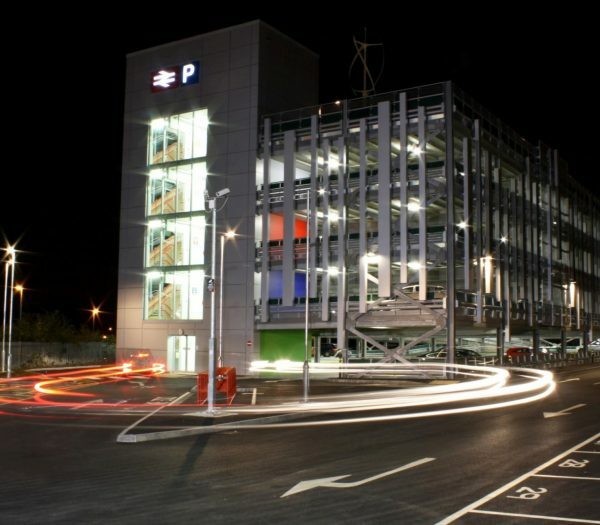 Early consultation and collaborative planning with stakeholders and suppliers smooths the transition through design approval, construction and operational handover for gantries, masts, solar panels, and associated M&E that connects communication and lighting systems. 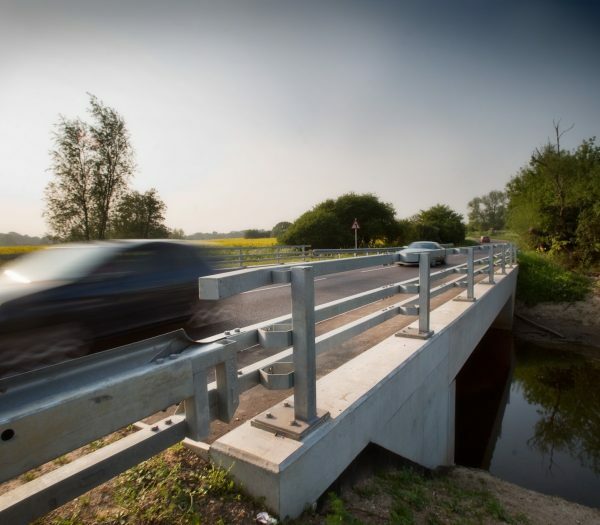 From simple repairs and strengthening to highly complex road/rail bridge replacements, clever ideas and meticulous planning are central to success. Through a seamless integration with the customer’s team, we develop rail, road and water crossings and ‘Access for All’ solutions that meet operational needs and are sensitive to stakeholders and the wider community.